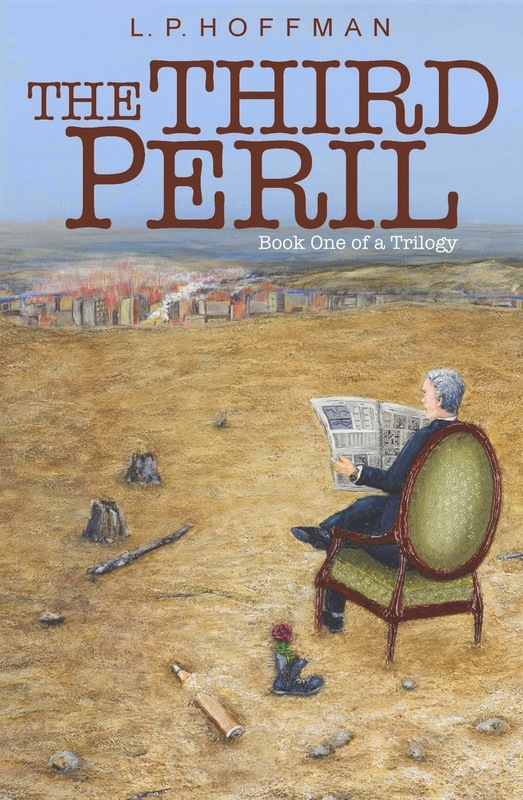 If the video viewer is not displaying, try The Third Peril Book Trailer. But who will believe a child? "The Third Peril is a modern-day, epic-suspense novel that builds on General George Washington’s divine vision. Frighteningly relevant today, this story will resonate with the national insecurities felt by millions of Americans." "This is the first book of a thought-provoking trilogy that will inspire all who are thirsty in a dry and weary land." 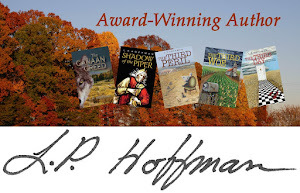 “THE THIRD PERIL by L.P. Hoffman is an intriguing tale with divine visitations that explores the line between belief and doubt amid the backdrop of politics. This is a novel for the thoughtful reader. "The author is a skillful writer who has crafted a fascinating novel. She created an intriguing premise and is adept in using the various novel-writing elements: characterization, dialogue, dramatic scenes, pacing, suspense, setting, and so on to maximum advantage. Her background lends itself to the plotline and helps the novel feel genuine. It’s difficult to criticize the author’s skill set, as her writing is definitely top-notch. The opening pages were compelling and well drawn, and the only (mild) detractors were the introduction of so many characters that it caused readers to wonder who to fall in love with. 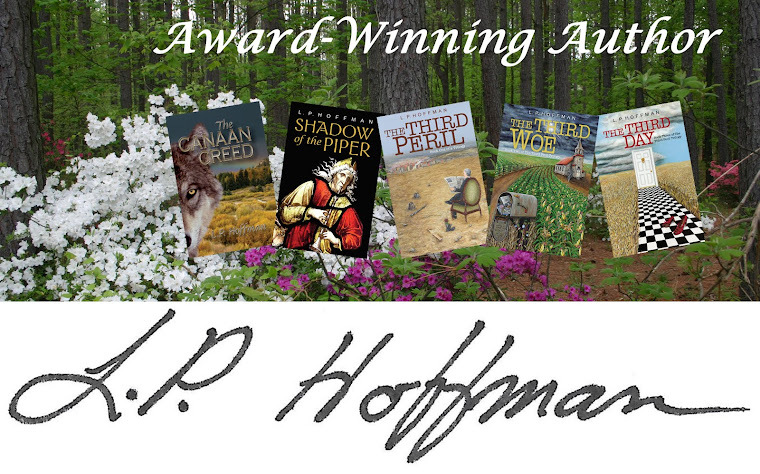 Generally, introductions are dispensable, but Ms. Hoffman’s is stellar and essential to the novel, which is rare." "This is, I promise you, a book for our times." "...this book IS a winner." Buy Direct from Hope Springs Media. Buy 4 or more and save.